Americans did a lot of travelling in 2017. Travel-booking site Expedia recently released its year-end look at travel trends, which revealed the most-booked destinations of the year, both domestic and international. The windy city has something for everyone. With an almost endless supply of music festivals, Chicago is a wonderful city for entertainment. 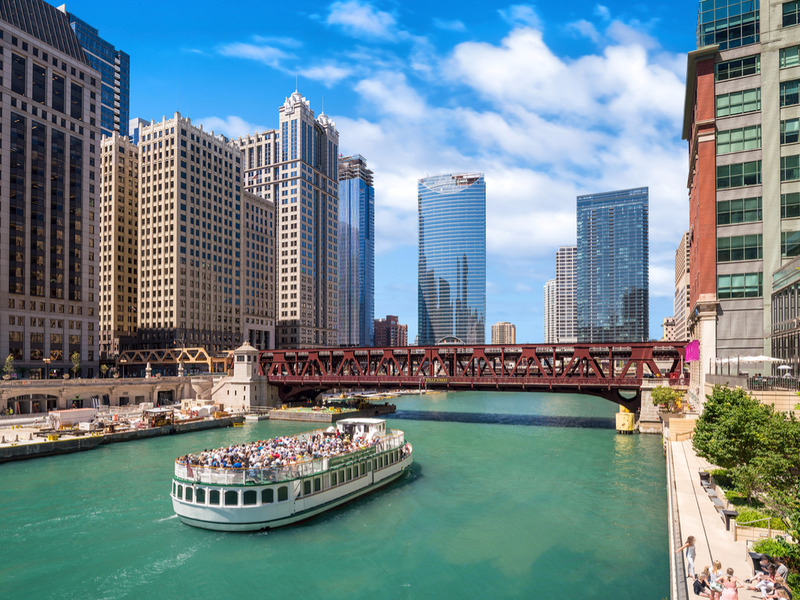 Illinois’ biggest city is also a haven for sports fans as the historic Wrigley Field was home to the reigning champions of baseball this year, the Chicago Cubs. 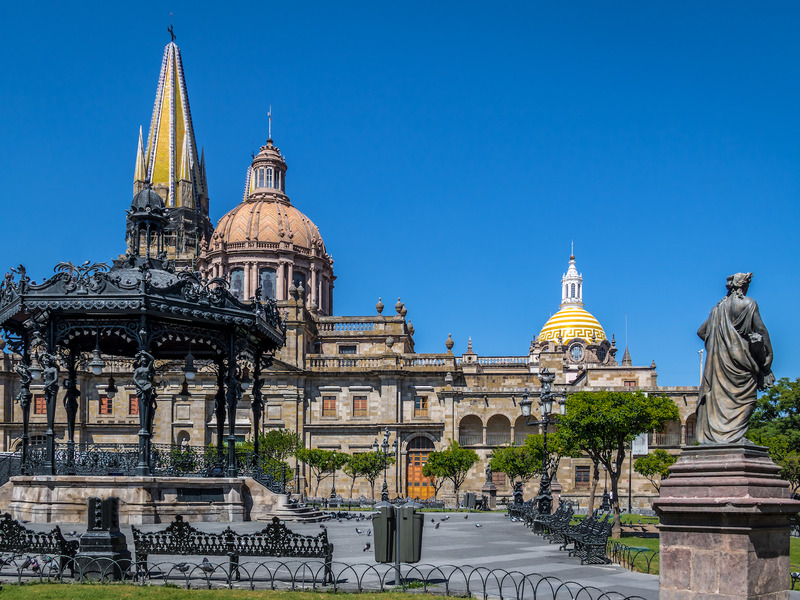 South of the border, the Mexican city of Guadalajara is a treasure for any traveller who wants beautiful weather year round. 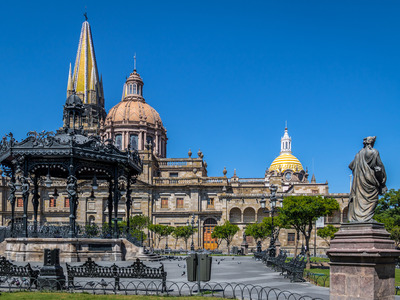 Guadalajara is a hip city renowned for its artistic culture and mystifying architecture. 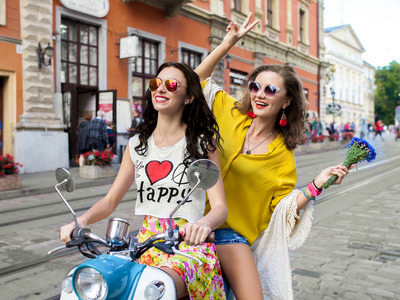 This trip also won’t set your finances as far back as many other popular vacation spots. 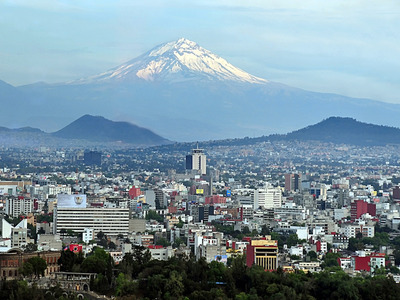 Plus, the city is celebrated as the birthplace of tequila and mariachi music. 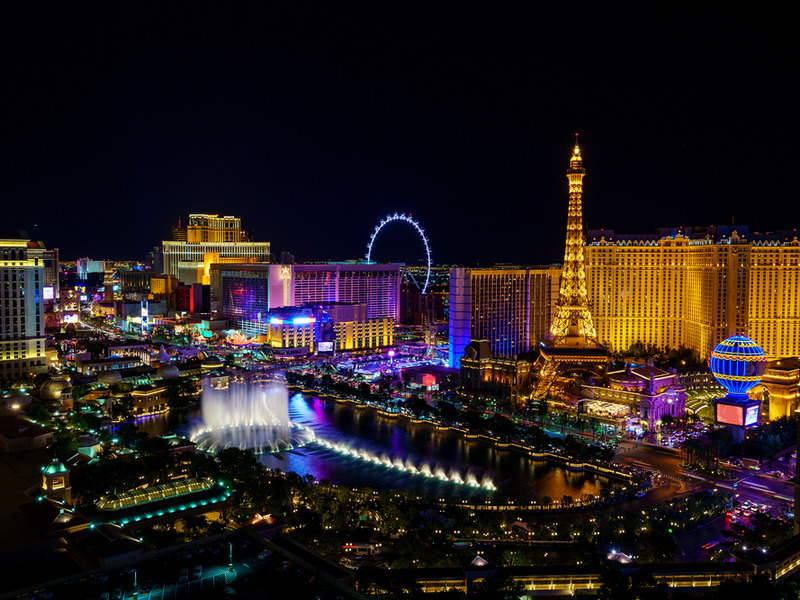 Gambling is synonymous with Las Vegas and plenty of travellers wanted to press their luck in 2017. The neon-lit strip takes you from one glitzy hotel to the next. 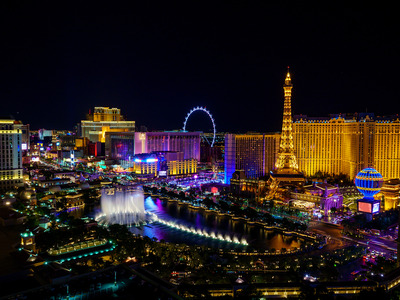 Some resorts have city themes – the Paris Hotel, Venetian Hotel, and New York, New York – while others are renowned for entertainment, like the Bellagio with its fountain show and Mirage with an erupting volcano. 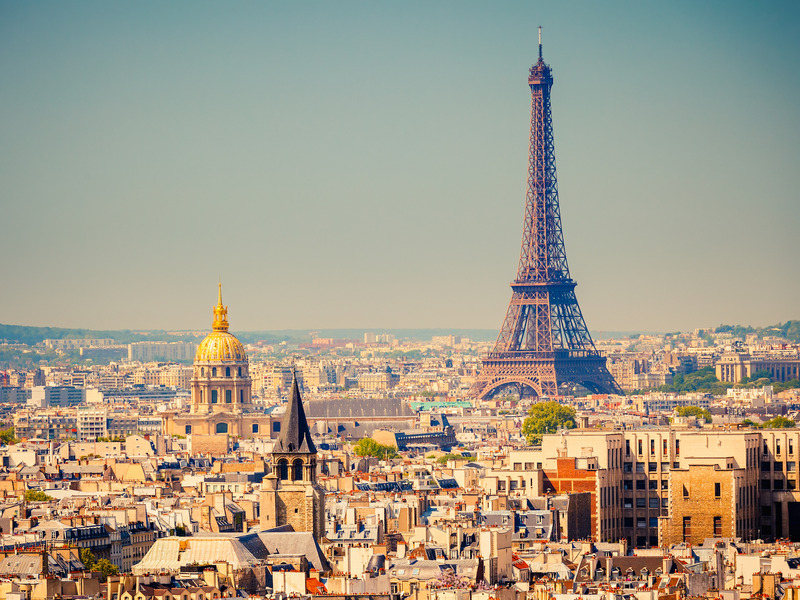 Paris is known for many of its popular tourist destinations: the Louvre, Eiffel Tower, Arc de Triomphe, and Notre Dame, to name a few. 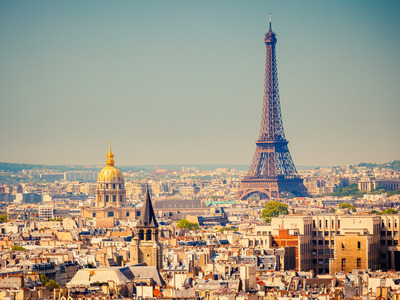 But Paris offers so much more for travellers – from the Palace of Versailles and the historic Catacombs, to plenty of cheese and wine and other gastronomic pleasures. Walt Disney World was the second most viewed attraction on Expedia this year, behind only California’s Disneyland. But Orlando is far from a one-trick pony. 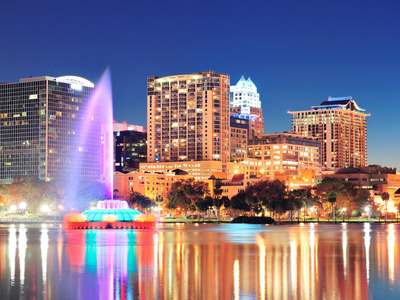 In Orlando, Universal Studios and SeaWorld compete for theme park attention and Busch Gardens and Legoland are nearby. Plus, there’s golf courses, shopping, and plenty of nightlife. 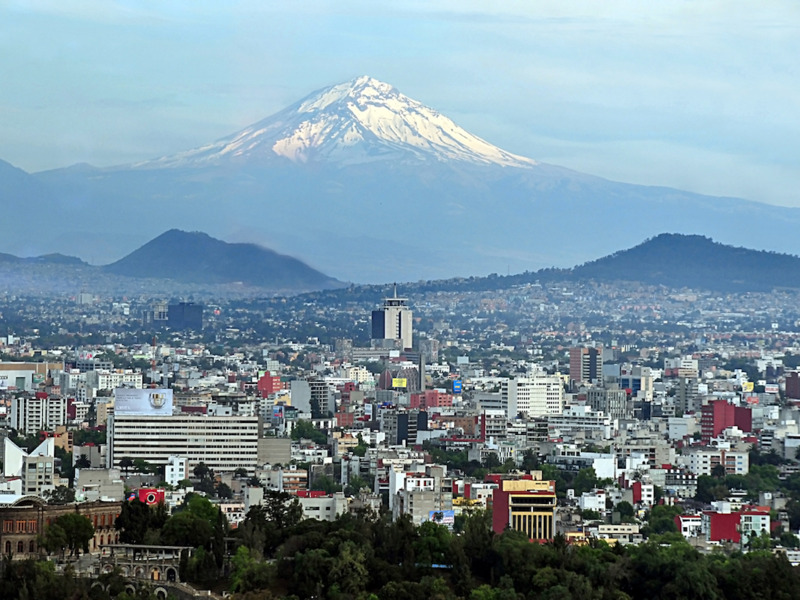 Mexico’s capital and largest city is a bustling metropolis with a rich cultural heritage. In Mexico City, history is on full display. The Teotihuacan Pyramids and other Mayan ruins are a must-see, as is the old Aztec city of Tenochtitlan. The city is also a great destination for art lovers. Husband and wife painters Diego Rivera and Frida Kahlo called Mexico City home and much of their work remains on display. There’s a little bit of everything in Los Angeles, from shopping on Rodeo Drive to surfing in Malibu. 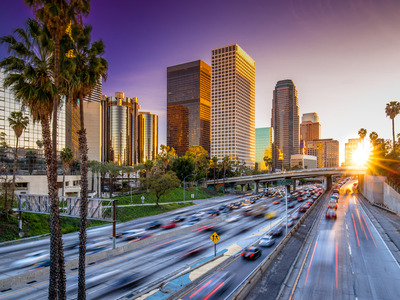 In Hollywood, movie lovers can take a peek at Grauman’s Chinese Theatre or stroll down the Walk of Fame. The Hollywood Bowl is the perfect venue for outdoor concerts in all seasons, and the Griffith Observatory is a nice spot for star-gazing in the sky. 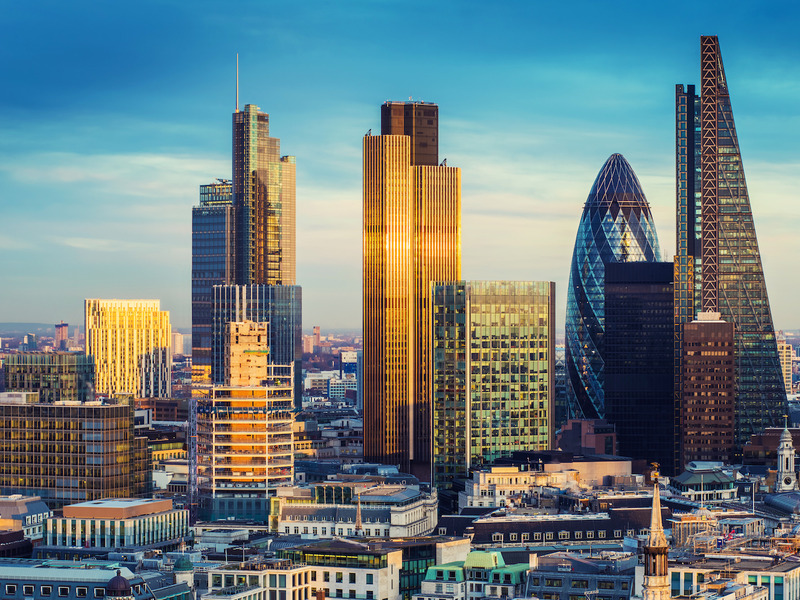 Big Ben is under renovation, but that didn’t stop travellers from flocking to London this year. 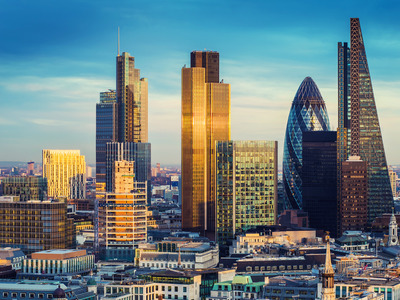 London welcomed millions to attractions such as Buckingham Palace and Westminster Abbey, and Shakespeare’s Globe Theatre and Warner Bros. Harry Potter Studio tour. 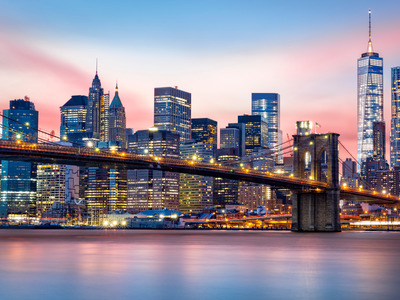 Americans booked more trips to New York City than any other domestic destination in 2017. The skyline can be viewed from skyscrapers like the Empire State Building and Rockefeller Center. New York has more museums and landmarks than you can count, and cuisines from all over the world. For international travel, Americans booked the most vacations to Cancun. 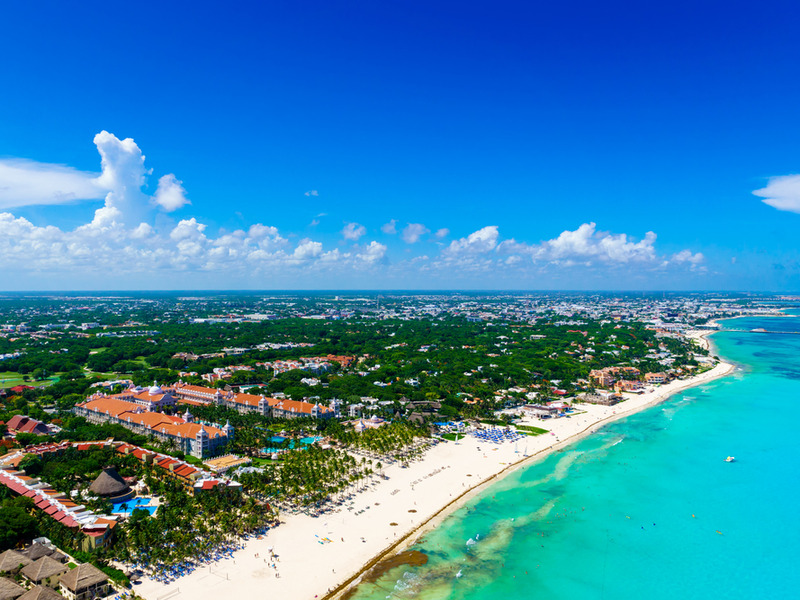 It is the third Mexican city on Expedia’s list, but the only one known for its beaches. Snorkelling, swimming with dolphins, and other aquatic activities are popular in the coastal city.